Boat Description We put our TR-20X Dual Console to the ultimate test: braving the windswept waters of the Gulf of Mexico as an official boat of the 2003 Bass Master Classic! 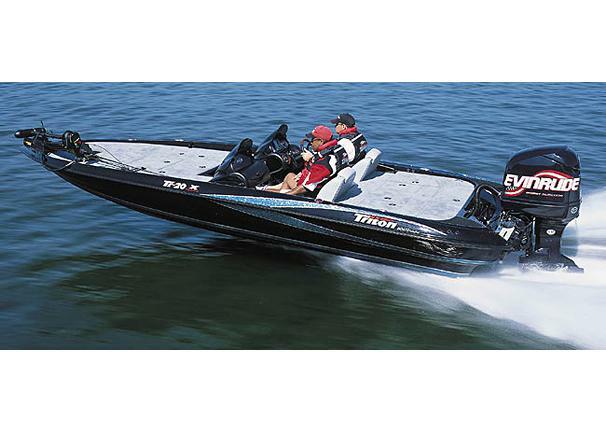 Here the biggest names in bass fishing drove their Tritons over 140 miles each way to there fishing grounds. The Triton Tr-20X PDC was up to the task, providing unparalleled rough water comfort and security, and the most advanced fishing platform in competitive bass fishing. WOLCOTT â€” Tri-County senior Chloe Auxier has visions of becoming an architect one day, designing homes, buildings and bridges.